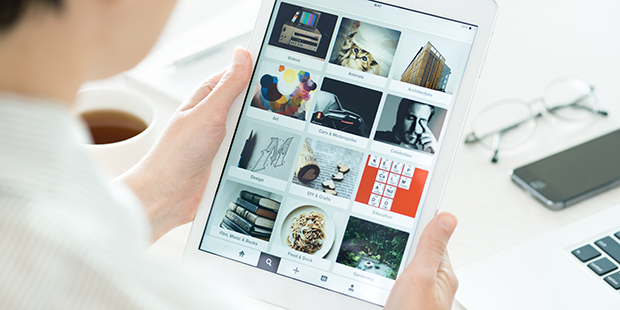 Do you want to display your blog posts as a Pinterest like grid? A masonry layout is a great way to display your posts, especially when you want to show off your beautiful photography. 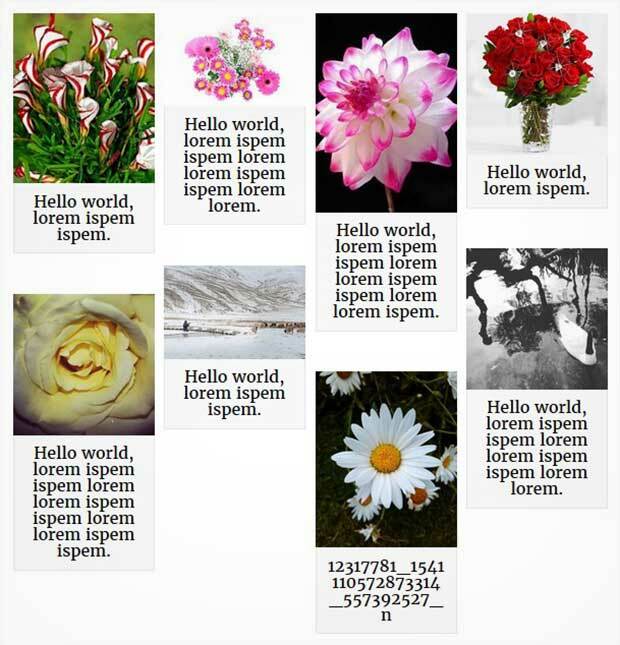 In this article, we will share how to create a masonry layout in WordPress. A masonry layout is a Pinterest like grid that displays your posts in vertical columns. It is especially perfect if you are a photographer, or if you have a lot of portrait-oriented featured thumbnails. 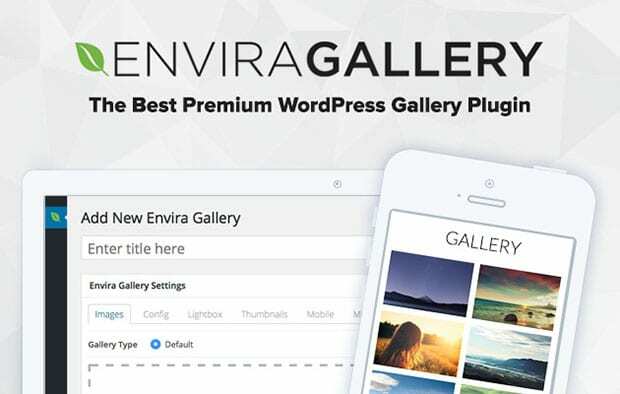 First thing you need to do is to install and activate Envira Gallery plugin to your WordPress site. To learn more about installation, you should check out this guide on how to install Envira in WordPress. 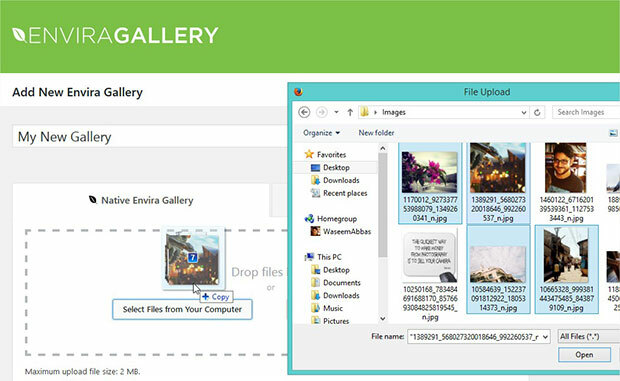 Upon activating the plugin, you should go to Envira Gallery » Add New to create your image gallery. Let’s start by adding the title and photos. 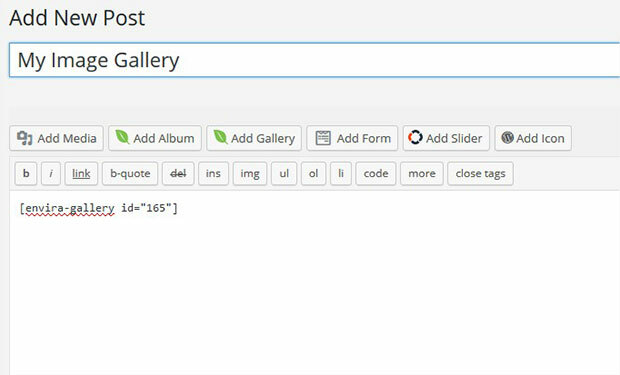 You can learn more about the gallery settings on how to create an image gallery with thumbnails in WordPress. After adding the photos, you can scroll down to Config tab. In the Gallery Settings, you need to change the Number of Gallery Columns from Automatic to any other columns setting. In our example, we selected the Three Columns (3) setting. Now you can go down to find new settings in the next step. You need to scroll down to the Column Gutter Width and Margin Below Each Image settings. Set both the space between images to 10 in both options. Both these settings aren’t available for the Automatic layout. By default, Automatic layout will attempt to fill each row and leave no gutter width or margin between images, so you need to change the settings to columns. Last setting in Config tab is to enable the isotope/masonry layout support for image gallery. Next you should click on the Publish button and masonry image gallery is ready to display on your site. 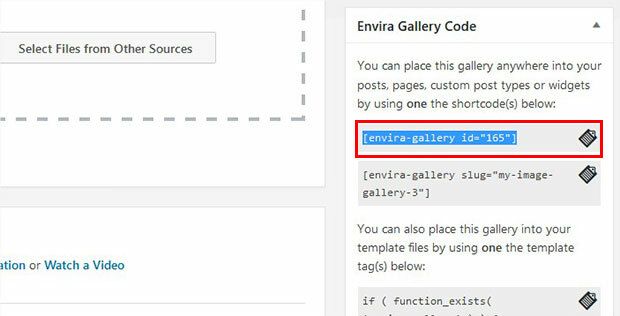 Once published, you should copy the shortcode from the Envira Gallery Code widget. Next you need to go to Pages/Posts » Add New or edit an existing page/post. In the visual editor, simply paste the shortcode. That’s it! We hope this article has helped you to learn how to create a masonry, Pinterest like layout in WordPress. 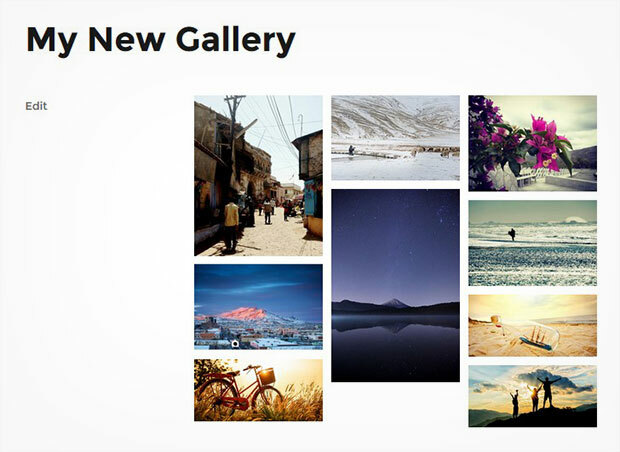 You may also want to check out our guide on how to create a masonry image gallery. But does it make posts go from the left to right, or from the top to down order? This is not working. I’m using WP 4.9.8 and getting syntax error “unexpected if” in line 8 and 9 in step 5 for functions.php. I apologize, this is an older tutorial that is no longer necessary to add code to do. If you want to create a masonry layout (and I’ll be updating this doc as soon as I post your reply) just create or edit your gallery. On the Configuration tab, in the Number of Gallery Columns dropdown, select any column count. Make sure (on the same Configuration tab) you’ve checked the box to Enable Isotope? and that would give you a masonry layout as we show here in our demo. I am trying to create a masonry layout but I can’t find “any column count” as well as “enable isotope” checkbox. Please kindly help!